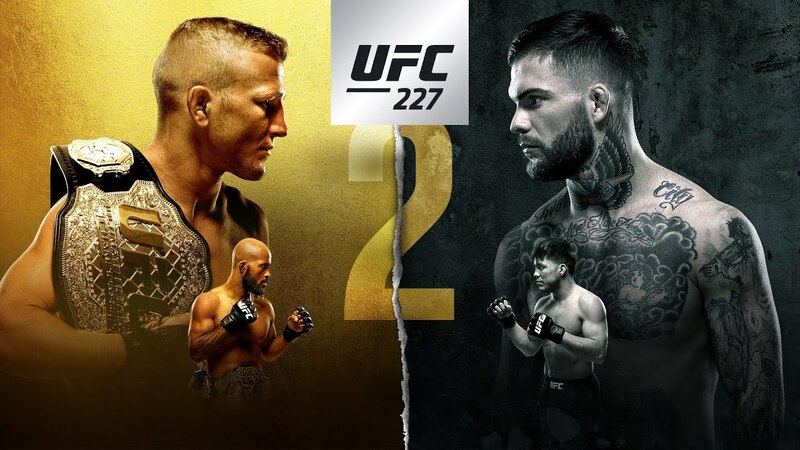 UFC 227 is now in the books. Here’s the results and post fight presser that took place. © 2019 #WHOATV. All rights reserved.